“Aboriginal Community Controlled health services continue to be the best way to provide primary care to Aboriginal people and are making the biggest gains in closing the gap, The report card launched today shows that Aboriginal Community Controlled health services continue to improve in all areas that measure good practise in primary health care. Aboriginal Community Controlled Health Organisations continue to improve on all key performance indicators that measure good practice in primary health care, said the peak Aboriginal health body today. 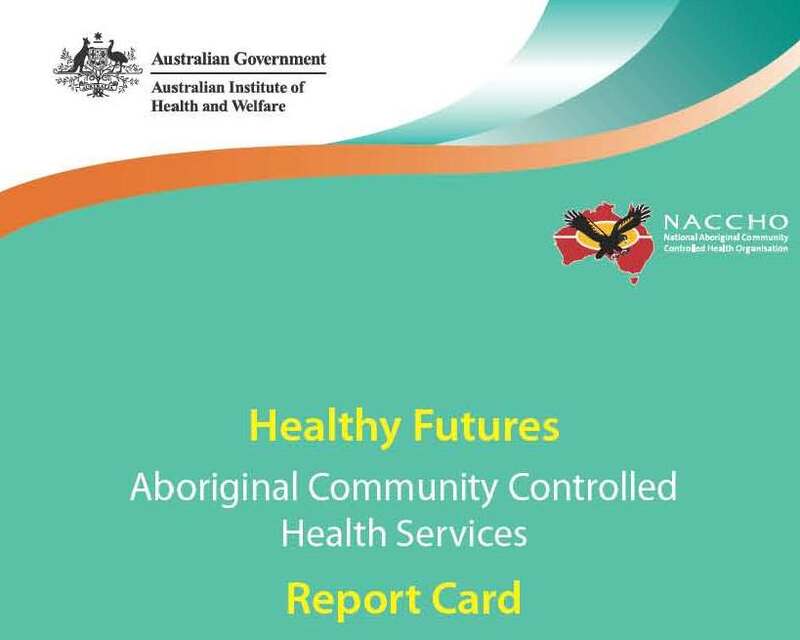 At the launch of the Healthy Futures Report Card today, NACCHO chairperson Matthew Cooke said the report showed that Aboriginal Community Controlled Health Services were improving in all 16 key performance indicators. “Aboriginal people have shown time and time again that they prefer community controlled services because of the unique and culturally appropriate environment they provide. Demand for these services is growing at an extremely high rate of 6 per cent per year. “This shows that we need to continue to invest in this model for primary health care which is proving to be so effective. We welcome Ministers Ley and Nash’s recent recognition of the important work of community controlled health services by guaranteeing government funding for another three years. 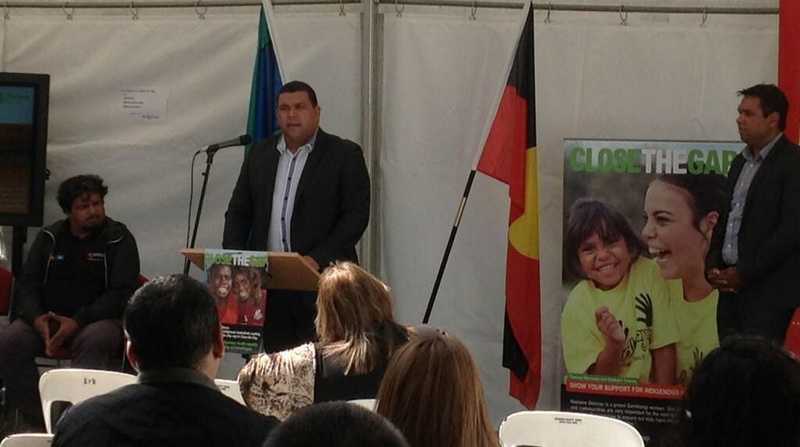 However, Mr Cooke said that preventative health programs as well as primary health care are needed to close the gap. 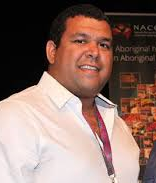 “Chronic disease is way out of proportion for Aboriginal people compared with other Australians. “We also need preventative programs which address risk factors for chronic disease, such as by reducing smoking rates. “Many of these core preventative programs fall under the Department of Prime Minister and Cabinet’s Indigenous Advancement Strategy and unfortunately it is not yet clear whether they will be approved. “We’re urging the Government to urgently provide funding certainty for these essential preventative programs.